For two weeks at the start of every summer something quite remarkable happens on a small island in the Irish Sea. 37.7 miles of public roads that cut around the Isle of Man are closed off to all pubic traffic, transforming them into the road racing behemoth that is the Snaefell Mountain Course. The cream of motorcycle and sidecar road racers are then set loose to put on one of the oldest and greatest motorsport shows in existence. For over 100 years the Isle of Man TT (Tourist Trophy) races have continued to fascinate anyone that comes to witness what can only be described as a heroic performance of speed and bravery with riders hurtling through towns and villages, through winding country roads and even over a mountain… and all in one lap! 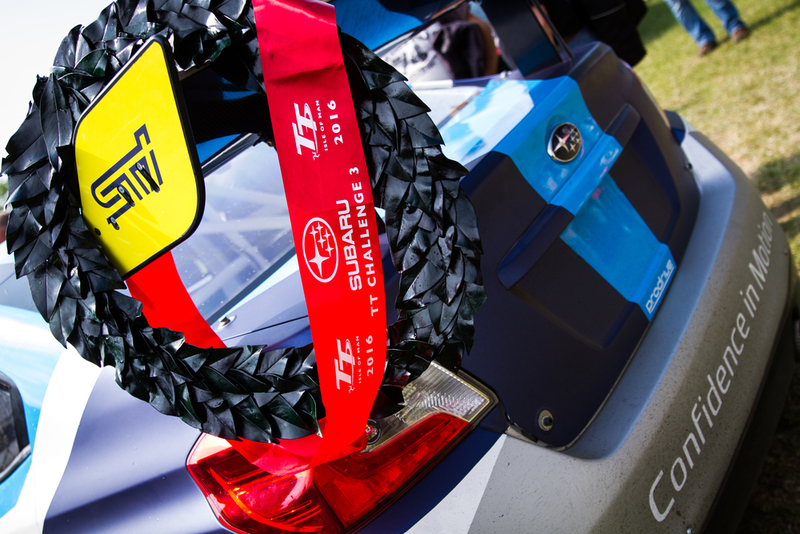 In terms of tarmac based challenges, it doesn’t get much tougher. 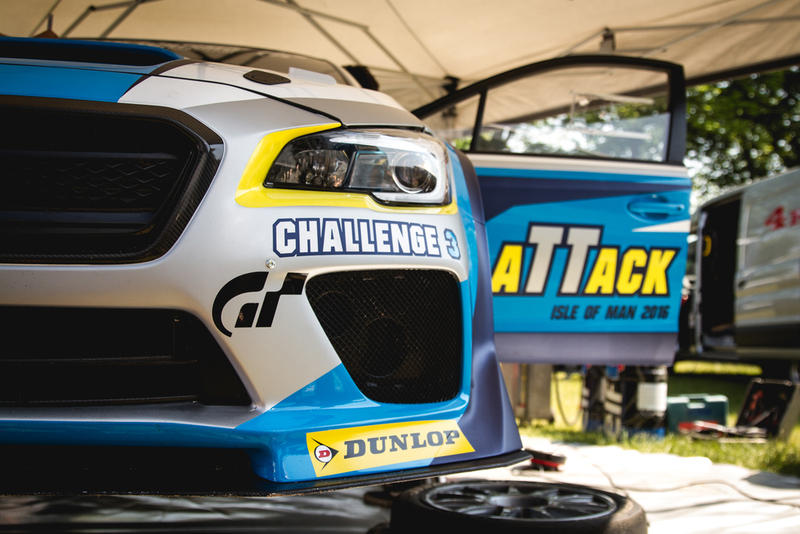 For that very reason, in 2011 Subaru USA decided to head to the island with 3-times British Rally Champion Mark Higgins with the aim of breaking the 4-wheeled lap-record. Using a lightly modified, road-going WRX STi they succeeded (albeit surviving one of the biggest ‘moments’ caught on camera - video below). Mark clocked an average lap speed of 115.356mph, breaking the existing 102mph record set by Tony Pond in 1990. Not satisfied, the team returned in 2014 with their latest model to better their own record, this time raising the bar to an average lap of 117.510mph hitting speeds of over 160mph along the way. 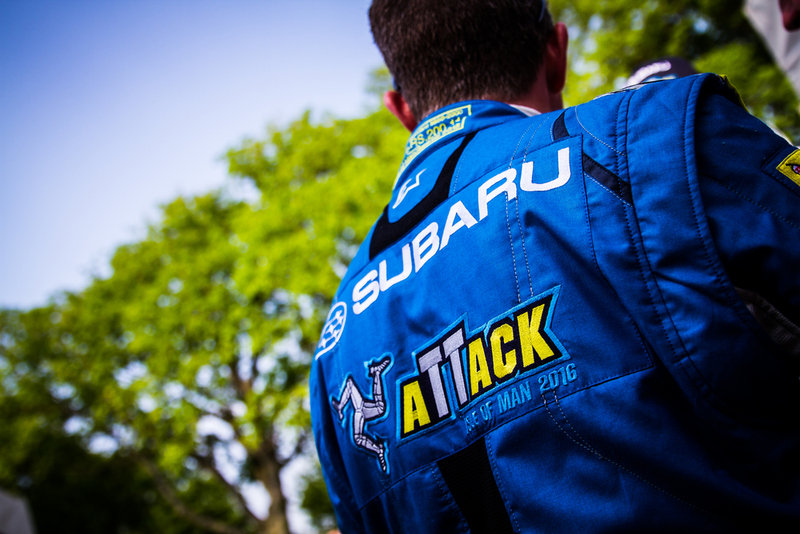 In 2016 Subaru USA were keen to return to the island once more but this time things were going to be a little different and perhaps a great deal quicker! 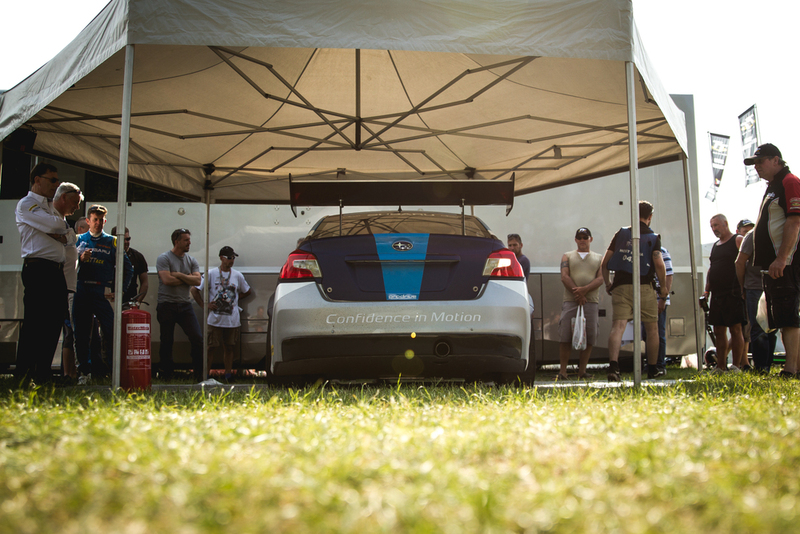 Instead of the trusted formula of a breathed on road car Subaru had something special in mind and with the help of motorsport powerhouse Prodrive they made it a reality. 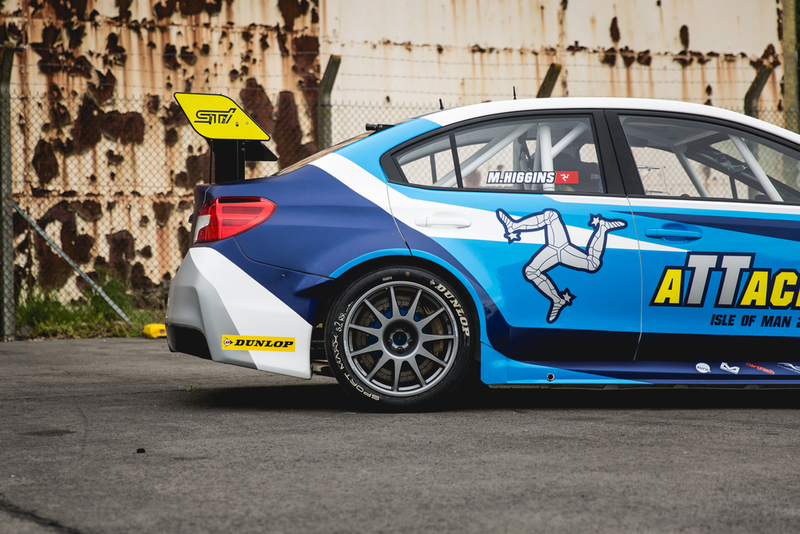 The Isle of Man TT Challenge 3 WRX STi (to give it its full name!) is the purpose built weapon designed to circumnavigate the mountain course as quick as Mark will allow it. 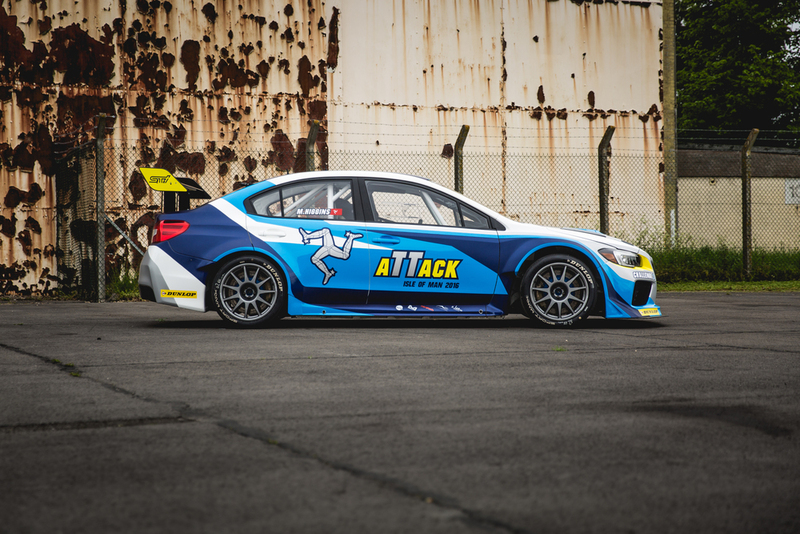 Based on Subaru’s 2015 WRX, Prodrive have installed a 2.0 litre WRC engine and removed the FIA restrictors allowing it to produce 550bhp and 405 lb/ft of torque. The car uses a sequential box, runs slick tires and is completely stripped on the inside. 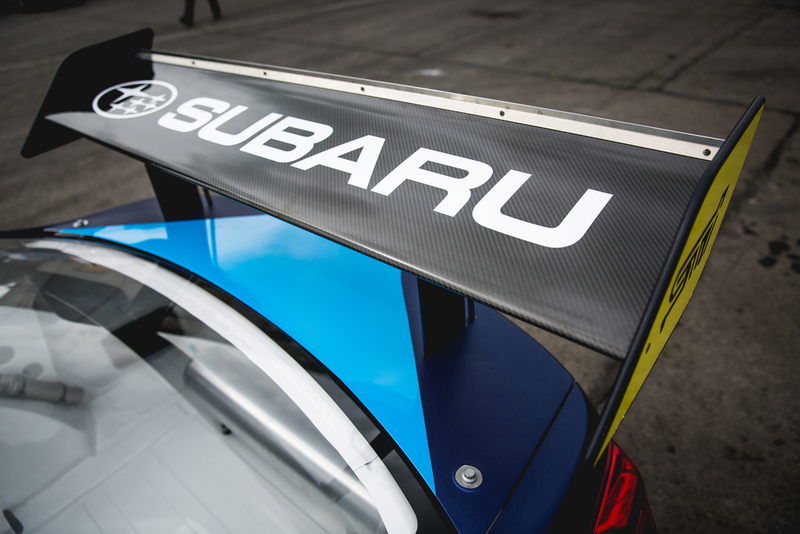 Tarmac rally dampers and brakes fill the arches and the boot-lid is dominated by a substantial wing, which just so happens to be active. On the several very long straights of the TT course top speed is the key. With the push of the button on the steering wheel the rear wing is pneumatically stalled reducing drag as much as possible allowing the car to hit its theoretical top speed of 180mph. It is a serious bit of kit… created for a crazy project created not only to beat the record but smash it and maybe even get a few of the bikers worried! 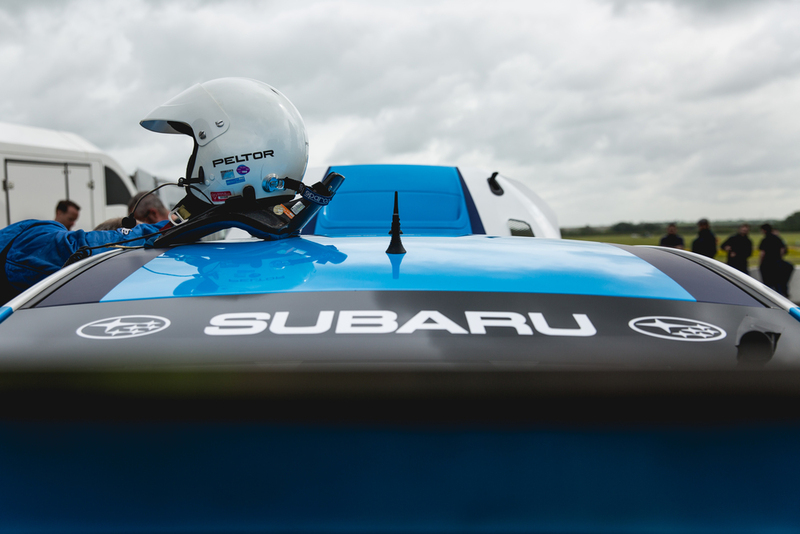 It is a project I have been very lucky to be able to be part of, recording the development and testing process for Subaru over the first half of this year. So, it was with great excitement that I made my first trip to the Isle of Man during race week to see Mark’s second run. Arriving on the island on Monday morning, Mark and the car had already impressed on its first run two days earlier, blowing his previous record out of the water with a lap of 126.971mph. He commented that he was happy with the lap but certain there was more to come from both himself and the car. That afternoon, I took up position on the control tower above the pit grandstand in the blistering sunshine as the last of the Superstock bikes returned to the paddock. After a brief few minutes of silence that familiar flat-4 growl could be heard shouting in the distance. The car runs completely unsilenced and sounds glorious for it. 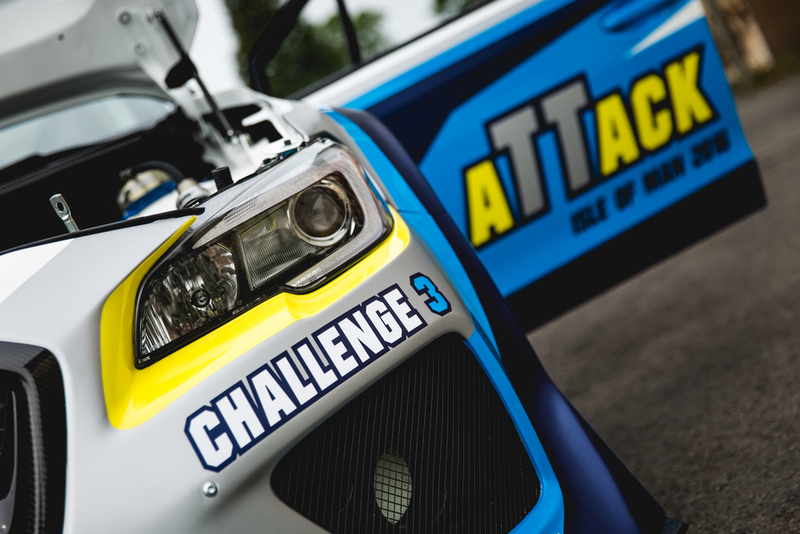 Attempt number two was go as the car howled its way past the pits, the digital speed trap clocking it at 144mph. And then we wait…. Some 17 minutes passed before the tracking helicopter came in to view once more. A few moments later it was accompanied by the pops and bangs of Mark climbing the gears as he headed for the line. 17:35:139. Mark had taken a further 14 seconds out of the record posting an average speed over the lap of 128.730mph! 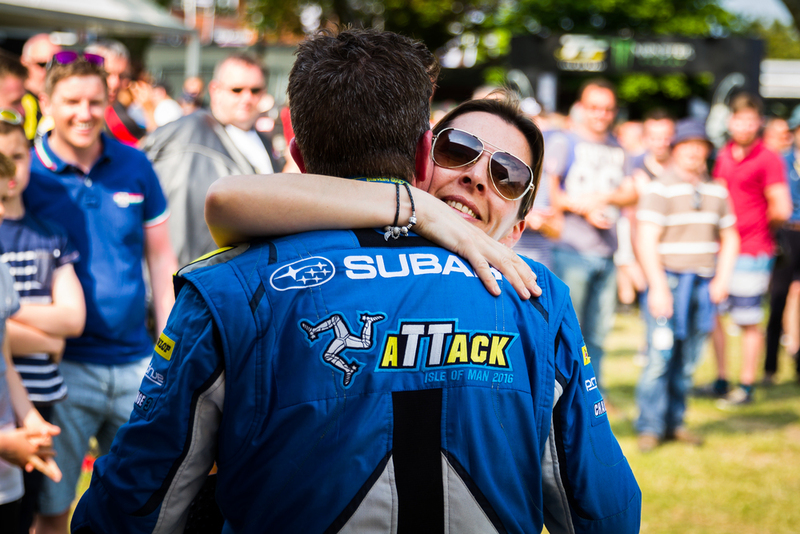 A large crowd had turned up at the Subaru area of the paddock to welcome Mark and the team back in acknowledgement of a quite remarkable lap. He was now matching the Supersport bike lap times, one hell of an achievement in a car. Could he go any quicker? He thought so. Mark commented that his first lap had felt better but he was sure there was more to come. Unfortunately it wasn’t to be. The car was lined up for a final run on the final day of race week and due to long delays to the racing due to bad weather in the morning and subsequent incidents in the races that followed the team were denied a final chance. That said they had accomplished what they’d set out to do and boy did they do it in style! Words and photos by James Gibson. You can get more stories and beautiful photography sent straight to your inbox by signing up for our newsletter.